Zippo, in partnership with WOODCHUCK USA, and their Buy One. 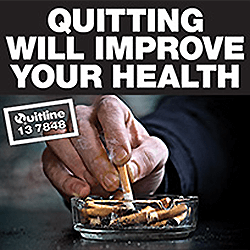 Plant One.® program, will plant one tree for every lighter sold. These lighters are created using laser-cut emblem designs, made from 100% real wood, that will help restore and protect the forests of the world. Consumers can use the special code in each box to learn where their trees are planted. 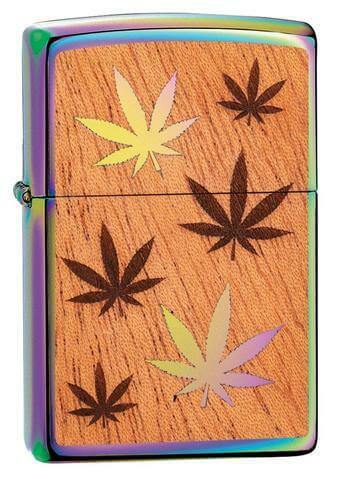 This lighter features a two-sided mahogany emblem with a leaf design on a Multi Color finish.